Clear Glass -- It's like Glass but clearer! Glassential mod 1.12.2 for minecraft is several mods, such as Extra Utilities, add a bunch of cool glasses to your game. 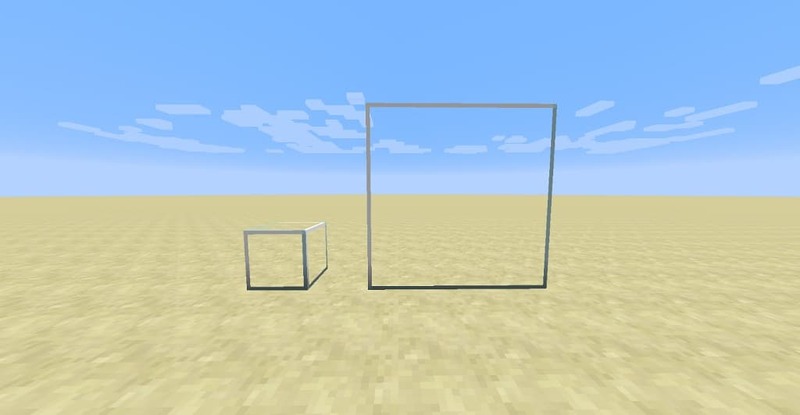 Like glass that you can see through but blocks light, glass that emits light, or even just glass you can clearly see through without needing a resource pack. Have you ever wanted to get that cool stuff, but without all the overhead of putting a major content mod in your modpack? Well look no further than Glassential. Check the Image tab to see them all in action. Clear Glass:just a clean textured glass. Luminous Glass:emits light, just like Glowstone. 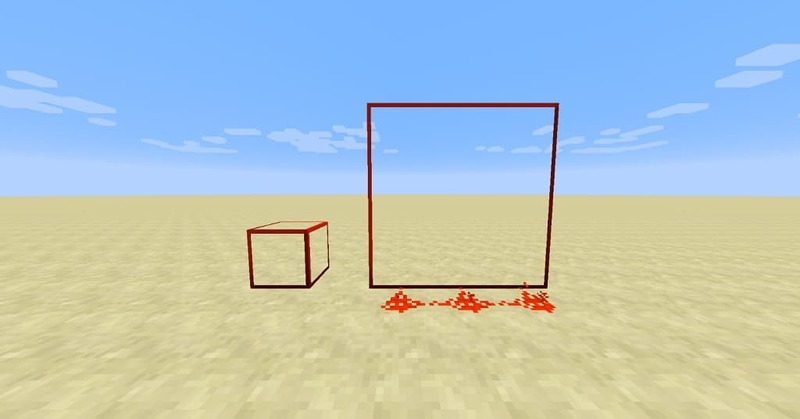 Redstone Glass:emits a strong redstone signal, just like a Block of Redstone. 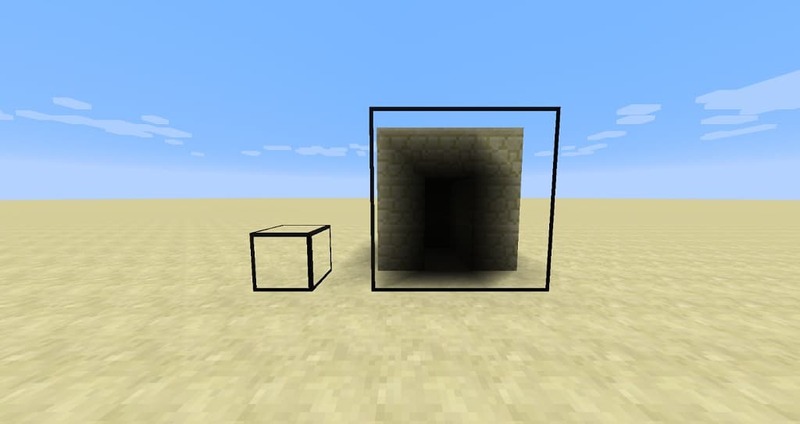 Dark Glass:doesn’t let actual light go through, ideal for mob farms. All glasses can be individually disabled in the config, if you don’t want all of them or you already have other mods adding some. They’re also all fully compatible withConnectedTexturesMod(which I highly recommend). Dark Glass — Glass that doesn’t actual light go through, but is still fully see-through. Ideal for mob farms. 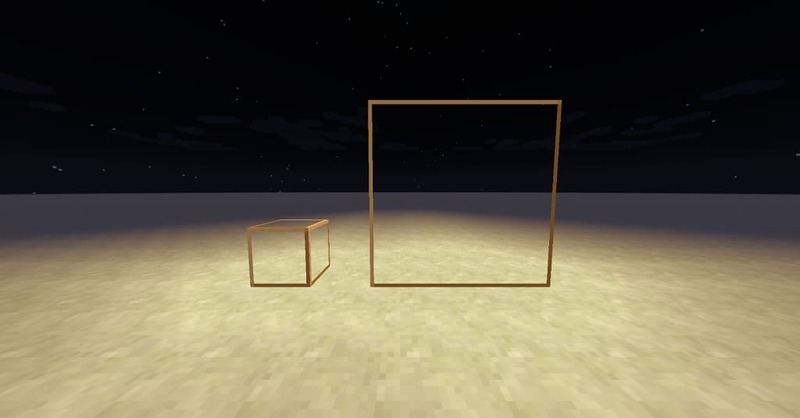 Redstone Glass — Glass that emits a constant redstone signal, just like a Block of Redstone. Light Glass — Glass that emits light. Is there anything else you would like to add? especially information about Glassential modlatest details and features update. You can share by comment below. Thank you for visiting and see you soon, enjoy!